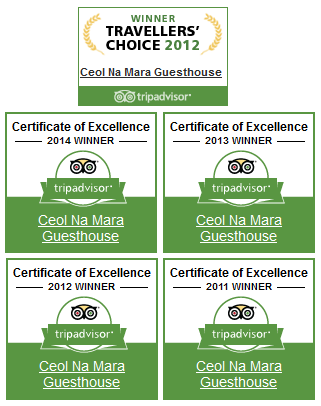 Ceol Na Mara is a 3* Fáilte Ireland approved guesthouse with Enniscrone’s stunning beach at its back door and the Wild Atlantic Way at its front. 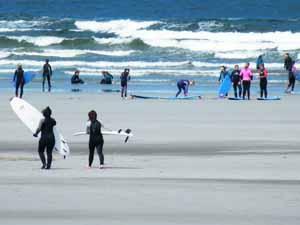 Your host, Jim O’Regan, also offers beachside self-catering holiday homes beside the property. 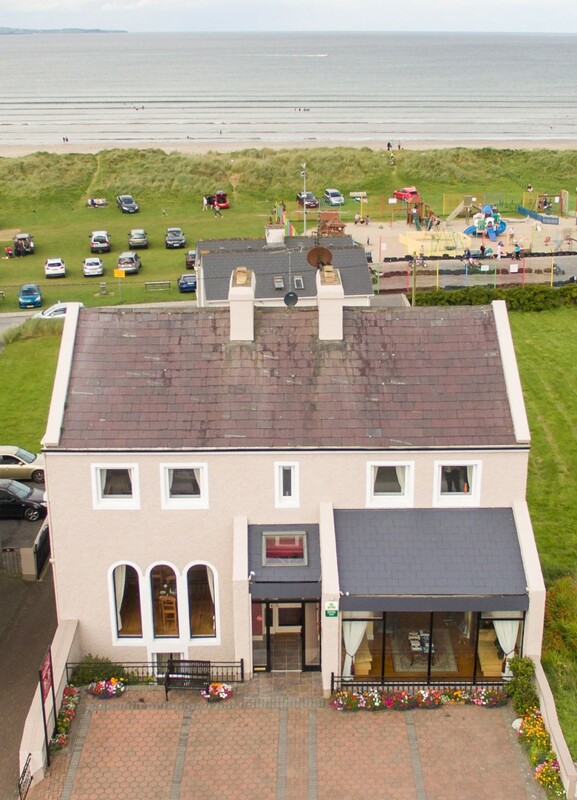 Located on Main Street, within steps of the best local pubs and restaurants, Jim’s guesthouse is the perfect place to take up residence on Sligo’s Wild Atlantic Way, whether you’re coming to relax in Kilcullen’s Seaweed Baths, splash about at WaterPoint Aqua Park or enjoy the world-renowned Enniscrone Championship Links Golf Course. Many of the bedrooms offer panoramic views of Killala Bay, as well as complimentary wi-fi. 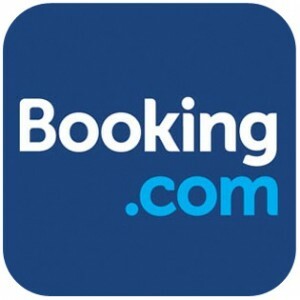 Book direct for best rates guaranteed. Call Jim on +353 96 36351. 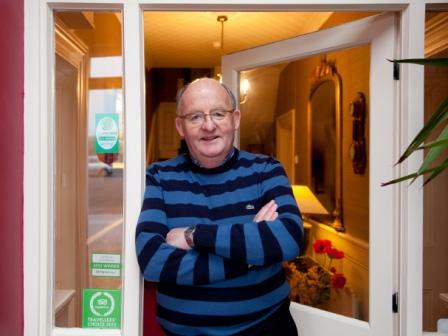 Jim O’Regan has successfully run family B&B, Ceol Na Mara for more than 40 years and is known for his warm Irish welcome and traditional Irish breakfast! 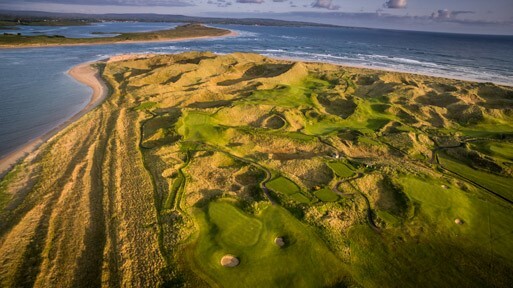 Enniscrone Golf Club is a championship links golf course only a short hop from the guesthouse. Early breakfasts are available for guests with early tee times. With surf schools, stand-up paddling and a 5km beach on your doorstep at Ceol Na Mara, rest assured you’ve found the right place to stay to catch a wave.